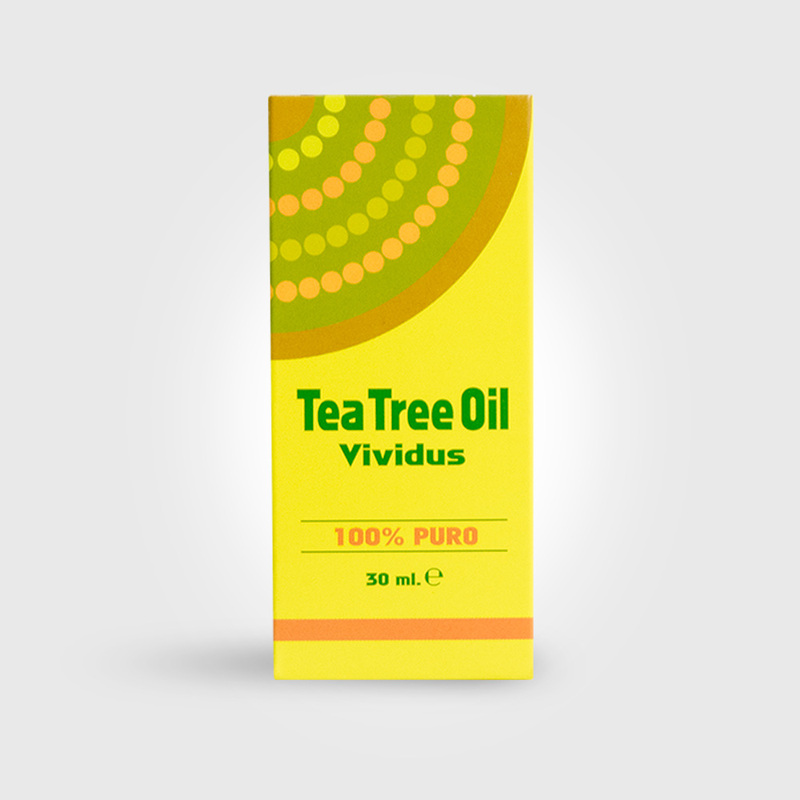 Tea Tree Oil Vividus is certified “Pure Australian Tea Tree Oil”. 100% Pure, natural and safe. 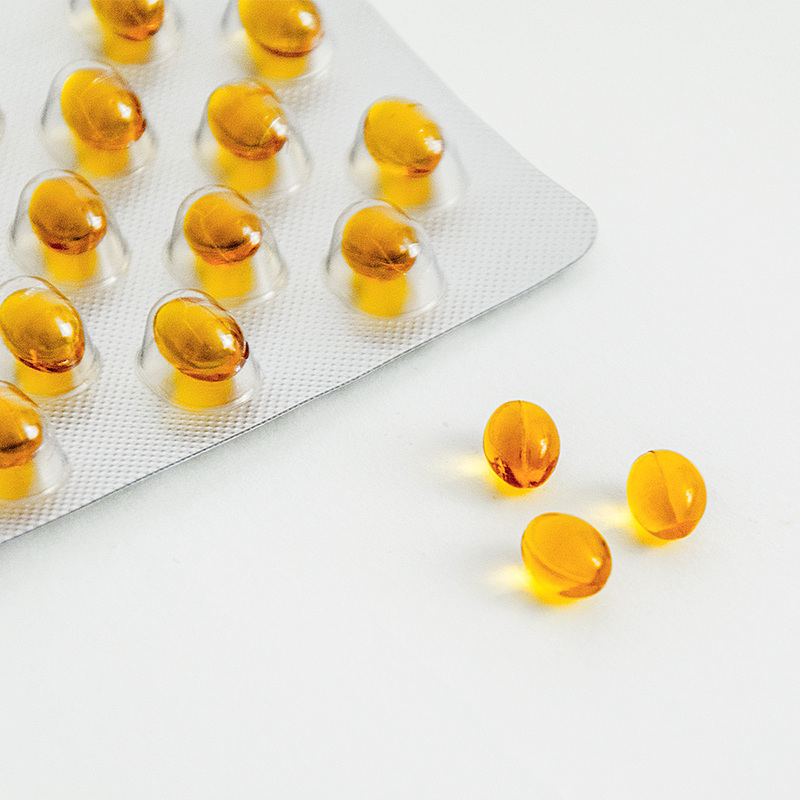 Often called “first aid kit in a bottle” due to its beneficial action on mild skin problems. Also very effective for inhalation to clear blocked noses due to its balsamic effect. 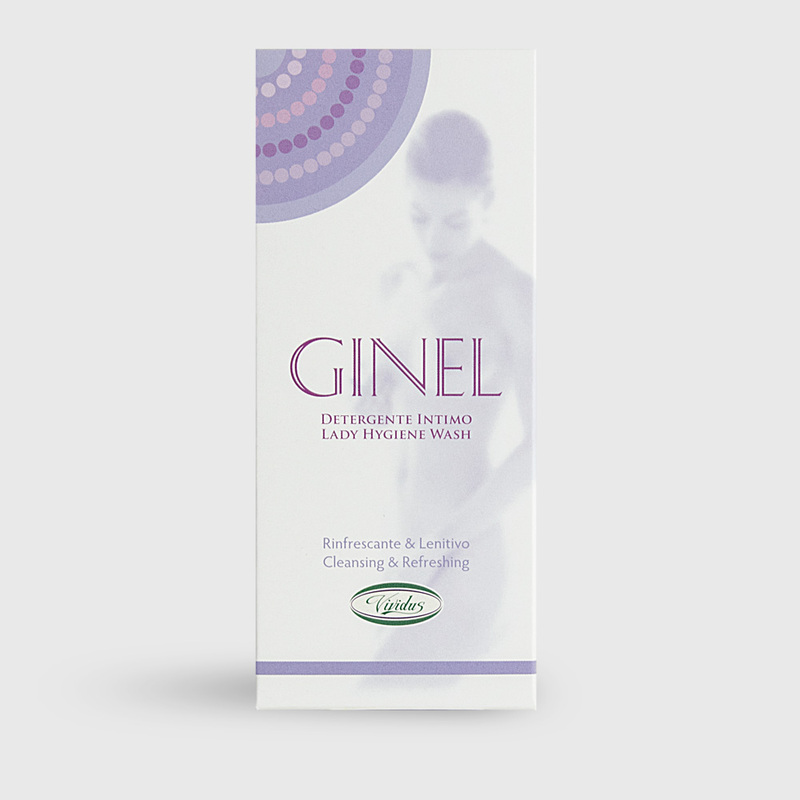 Ginel Liquid Wash for daily intimate hygiene. 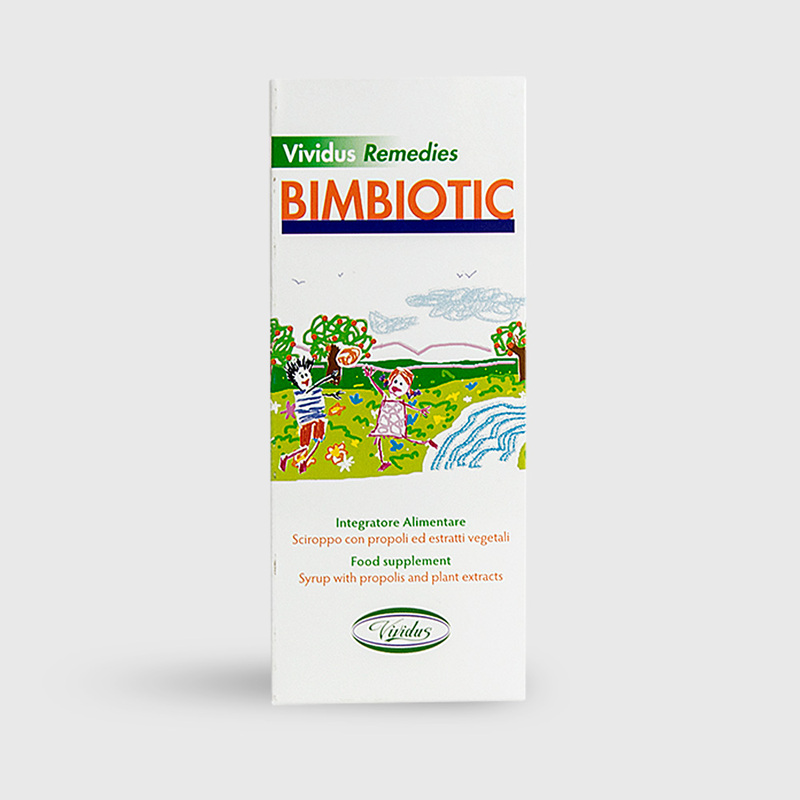 Helps maintain natural normal pH levels. Cleansing, refreshing and helps combat unpleasant & unnatural odours and external vaginal discomfort. 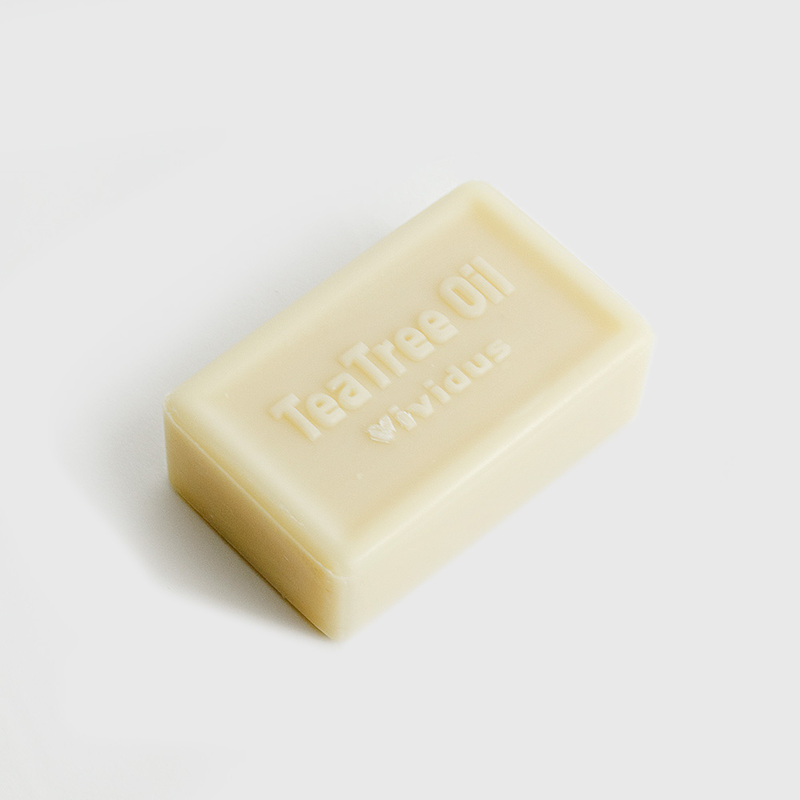 Tea Tree Soap is a vegetable soap with a delicate cleansing action and suitable for all skin types. 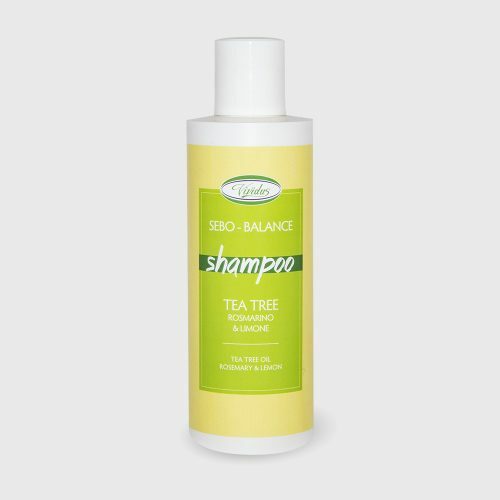 Tea Tree Liquid Soap gently cleanses and sanitizes your hands and face. 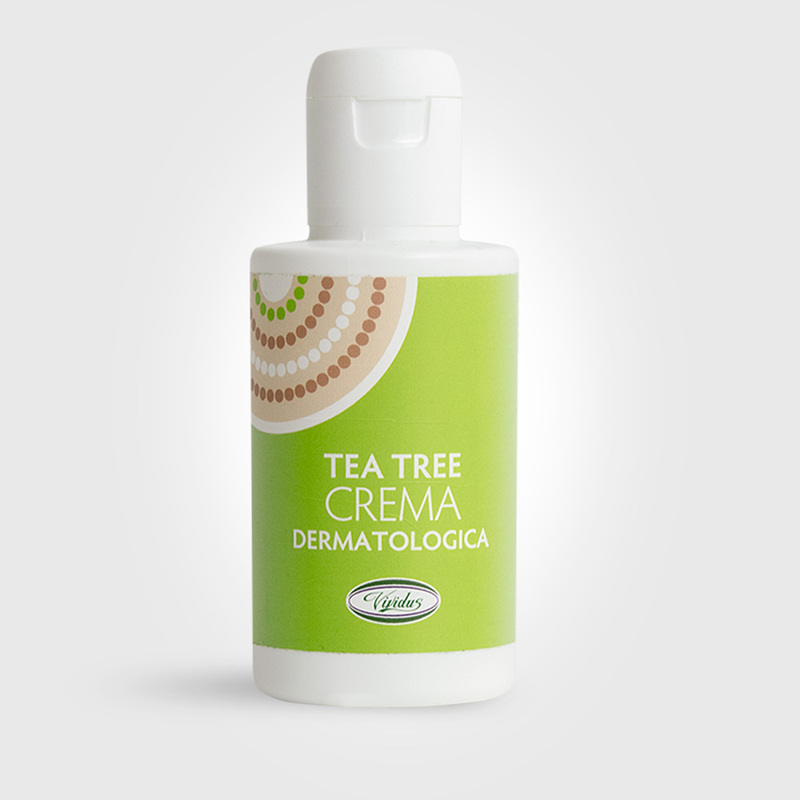 Thanks to tea tree oil’s virtue combined with the marigold, sweet almond oil and hamamelis, Tea Tree Dermatological Cream is soothing and protective. 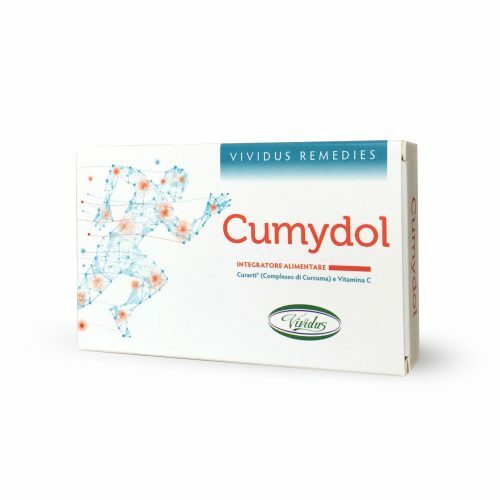 Useful for skin irritation, itchiness and redness. Ideal also for children. 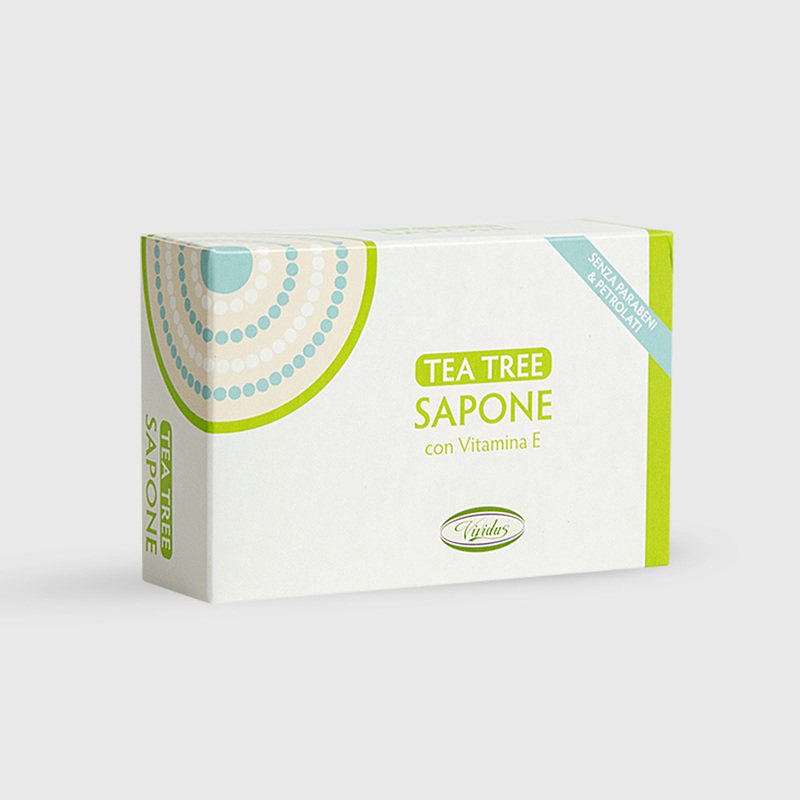 Tea Tree Capsules contains pure tea tree oil. 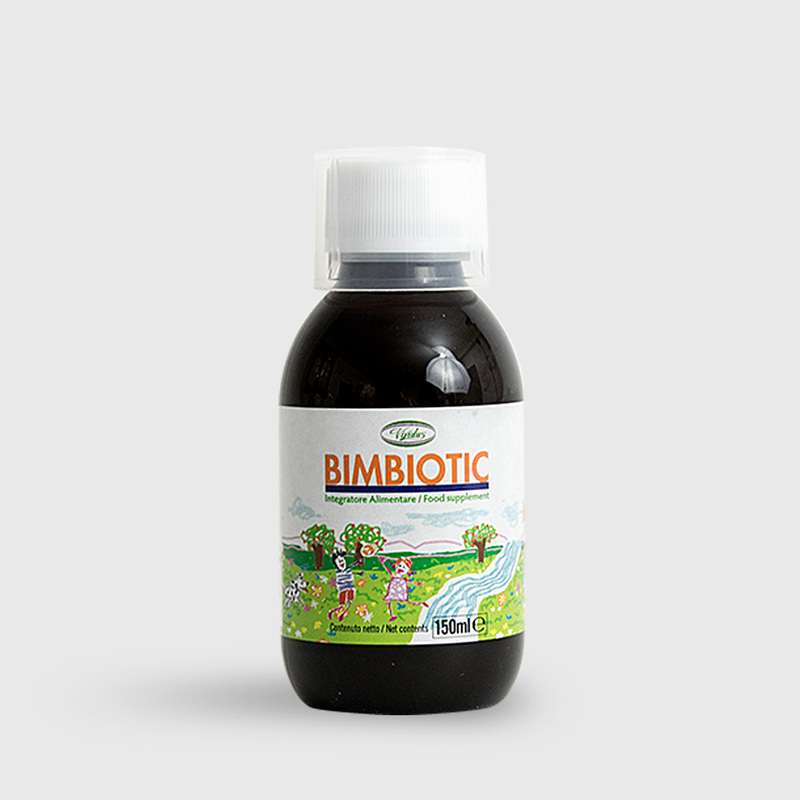 Well known for its beneficial effects on the upper respiratory tract. 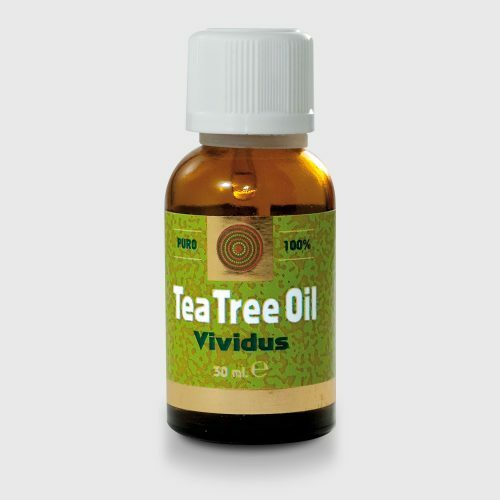 Tea Tree Oil Vividus has received “Pure Australian Tea Tree Oil” certification from the Australian Tea Tree Industry Association which guarantees its purity, safety and traceability. To date it is the only European company to have this certification. 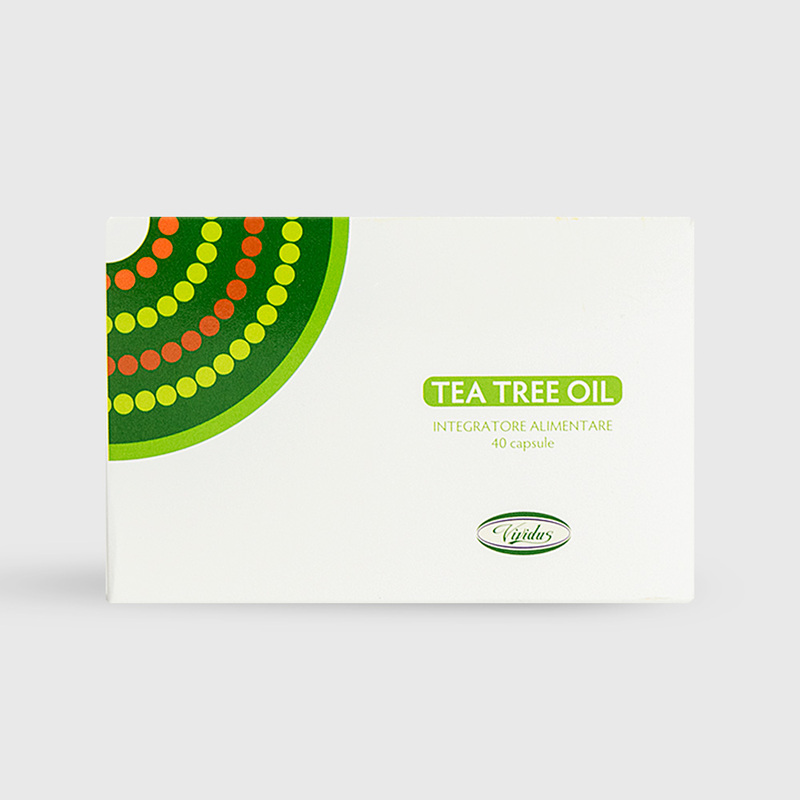 Tea Tree Oil’s antibacterial, antifungal, antiviral and antiseptic properties are scientifically documented. Vividus Aloe Vera Juice and Pulp is extracted only from the fresh plant and contains a large amount of the inner gel to make it more complete. 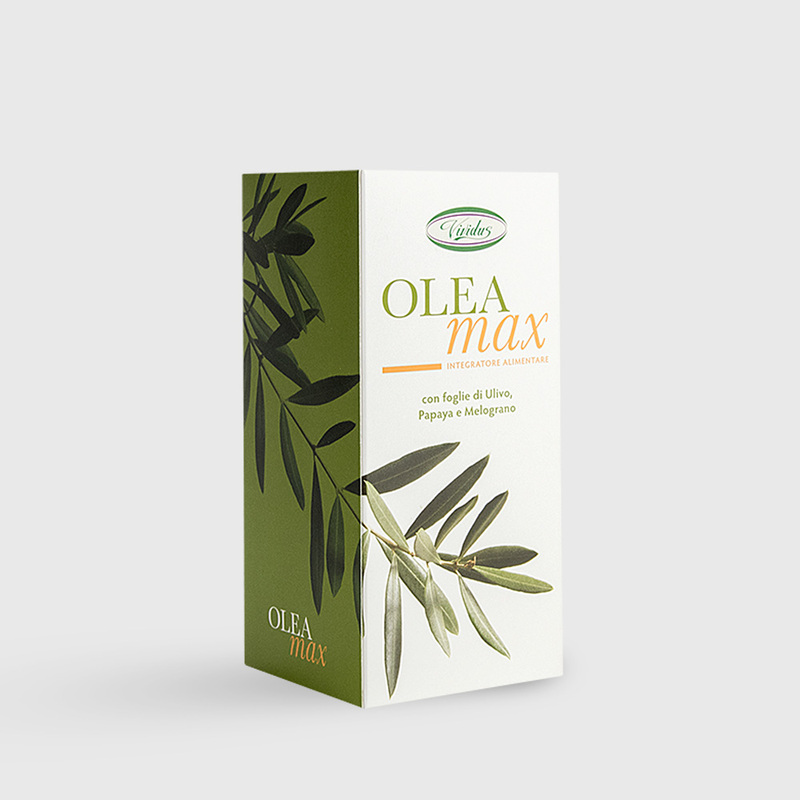 It is an excellent cleanser and detoxifer and at the same time helps to soothe the disgestive and intestinal tract. Well known also for helping to maintain a healthy immune system. 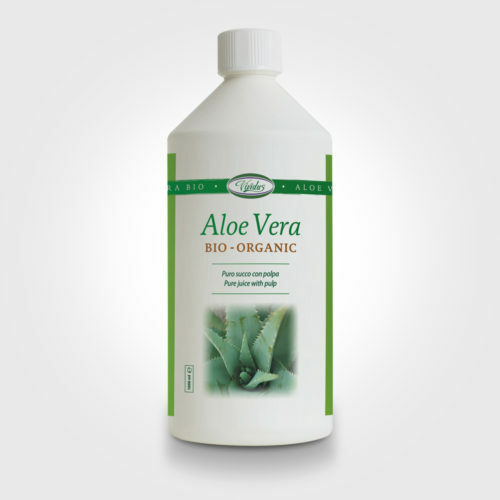 Vividus Aloe Vera Juice is extracted only from the fresh plant grown organically. It is an excellent cleanser and detoxifer whilst helping to maintain a healthy immune system. 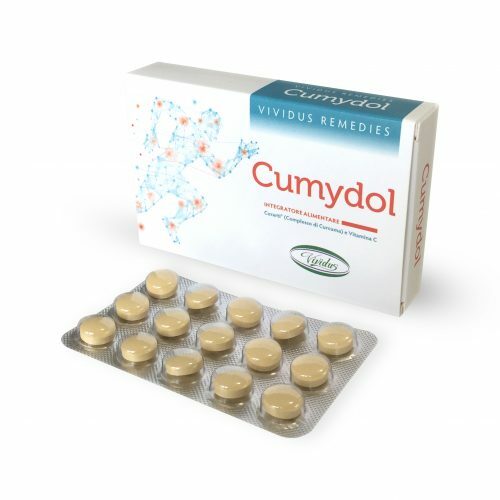 Ideal also for the digestive and intestinal tract. 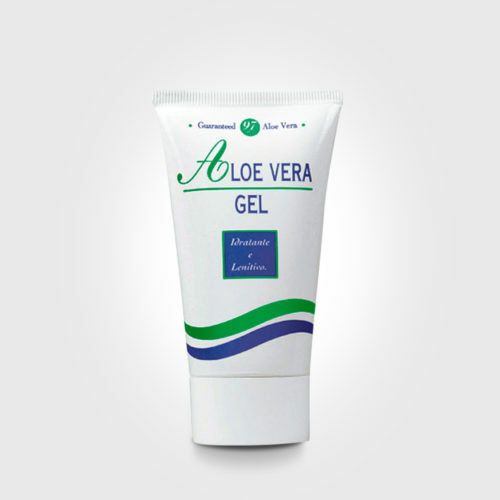 Aloe Vera Gel contains 97% Aloe Vera and is immediately absorbed by the skin. 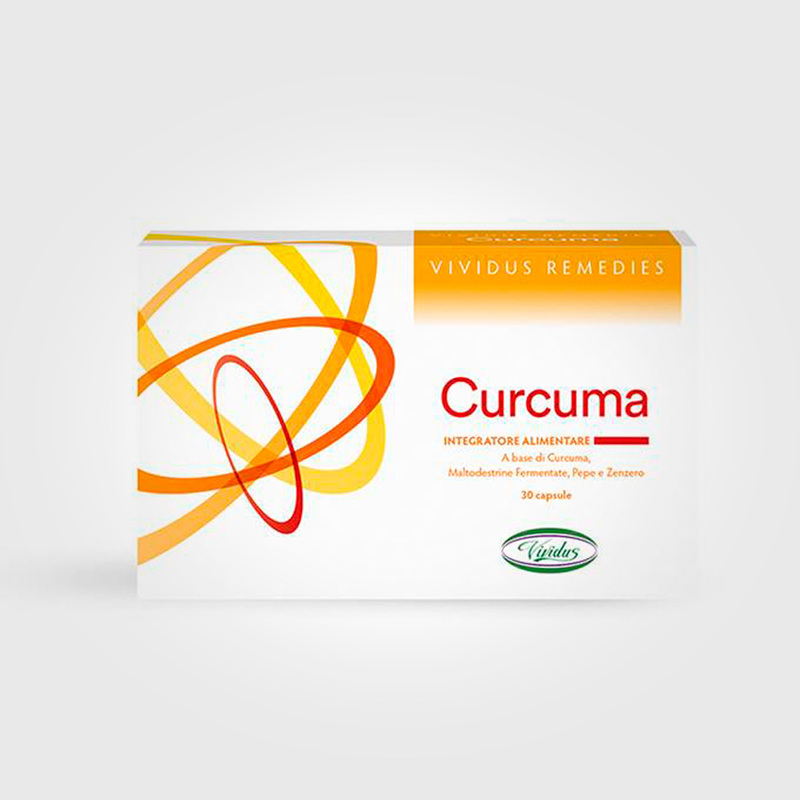 It is naturally soothing and is particularly ideal for skin irritations, rashes and in cases of mild sunburn. 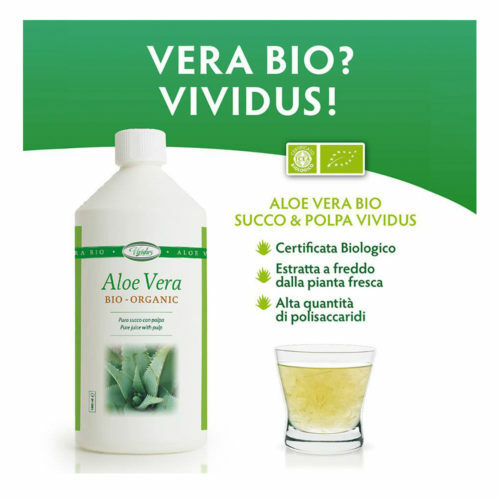 Vividus utilizes Aloe Vera Barbadensis: one of the most scientifically substantiated varieties in the world. 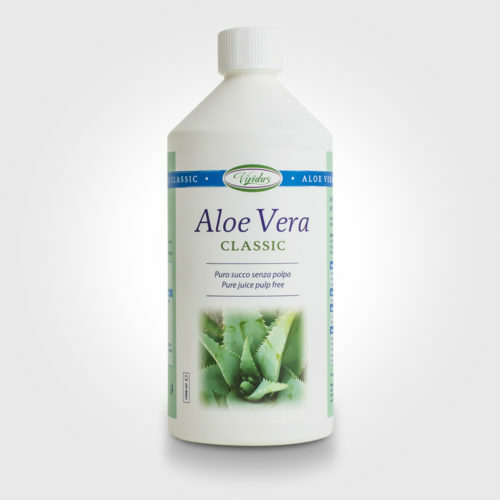 Vividus Aloe Vera is extracted only from the fresh plant which is grown in organically certified fields. It is picked and cleaned by hand to obtain the maximum benefits. 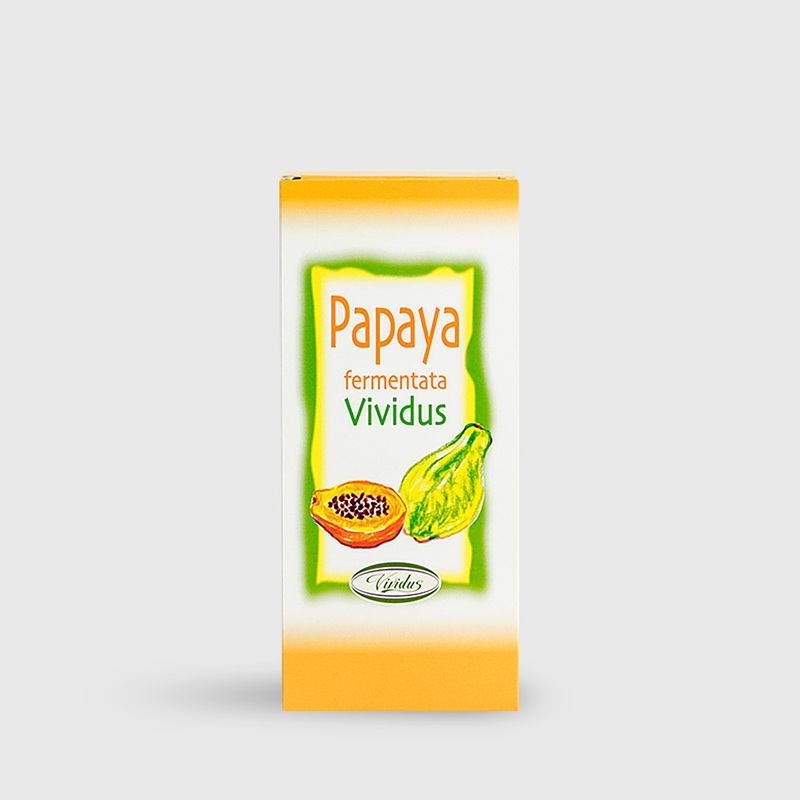 Well known for its cleansing and digestive properties and for helping to maintain a healthy immune system. 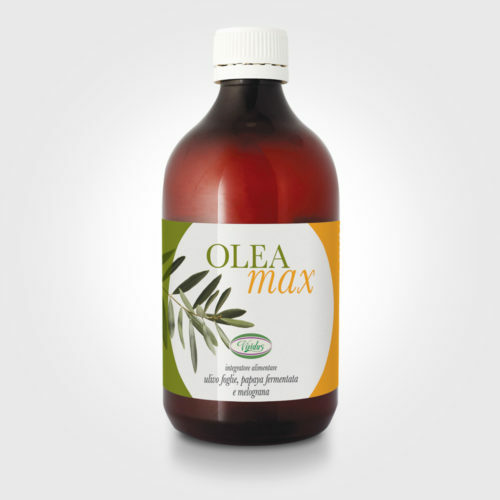 Oleamax is an innovative food supplement made in Australia with olive leaf extract, papaya and pomegranate. All the ingredients undergo a unique fermentation and probiotic process. 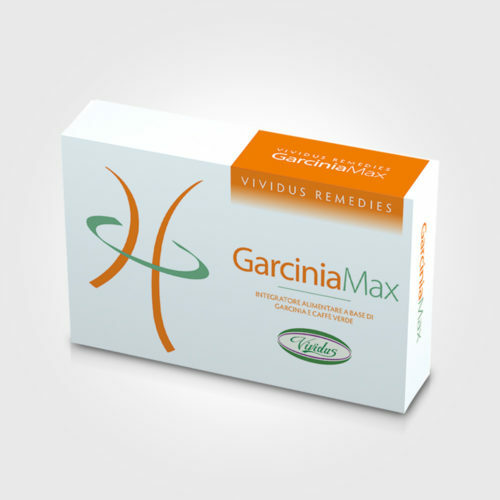 GarciniaMax Vividus is a food supplement containing Garcinia Cambogia and Green Coffee for controlling your appetite and achieving a balanced body weight and at the same time an antioxidant and tonic. 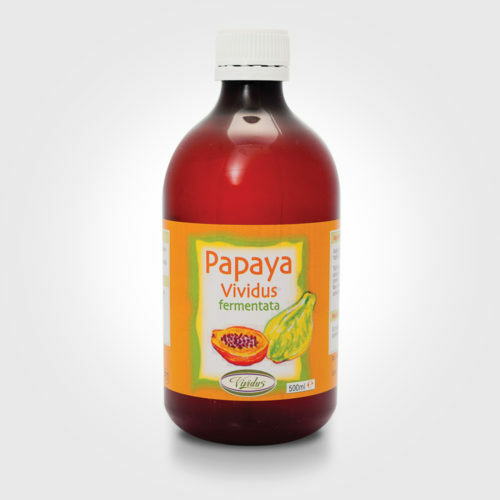 This distinguished range of Vividus products is well known for its original formulas and efficacy which help to maintain good natural health: gastrointestinal, cardiovascular, bodyweight, stress, free radicals and immune system. They are registered with the Italian Health Ministry. Mix of pure essential oils. Refreshing, purifying and stimulating. Vividus PURIFY is a mix of natural essential oils based on the authentic Tea Tree Oil Vividus to aromatize and purify the ambience, the household washing and cleaning in a natural and safe way. 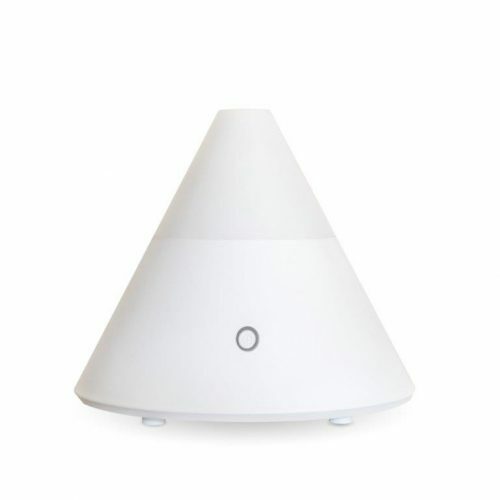 The PURIFY range is a truly sensorial experience. 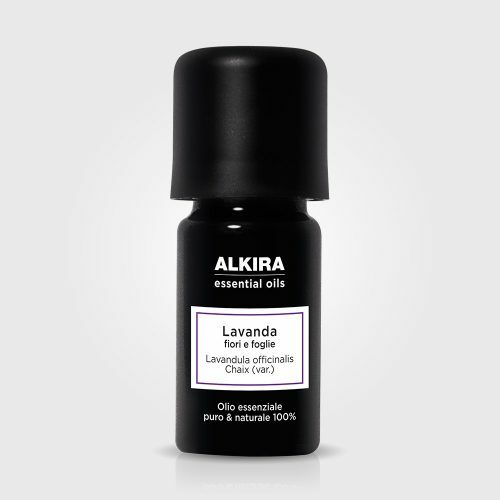 The exclusive violet glass bottles protect and preserve the essential oils efficacy.